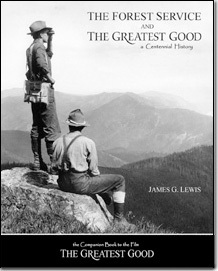 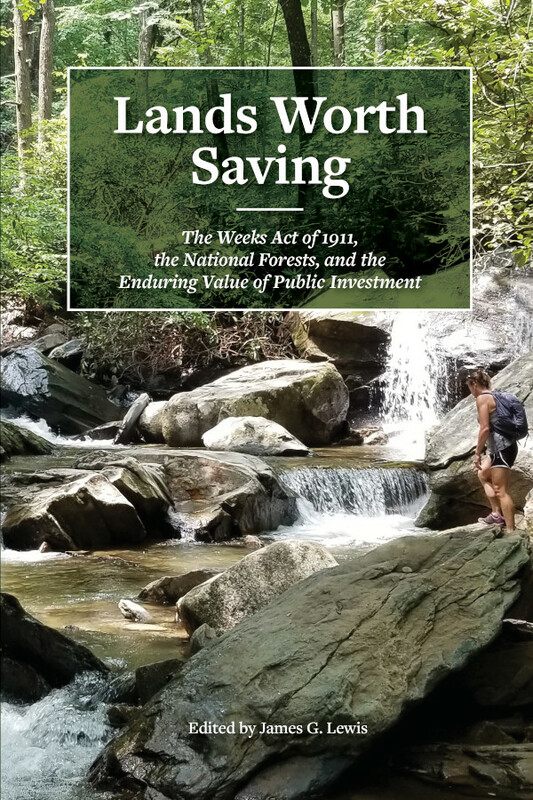 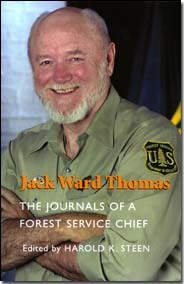 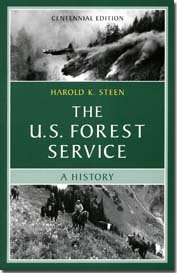 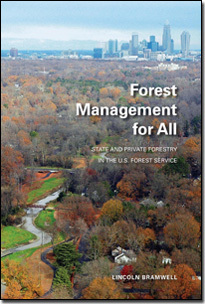 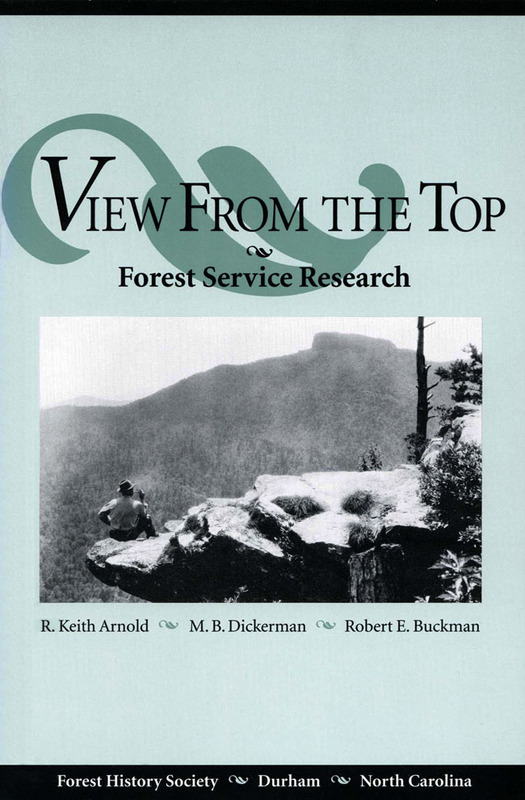 The Forest History Society has long had an interest in documenting the history of the U.S. Forest Service, the federal agency with responsibility for managing the largest number of forested acres in the United States. 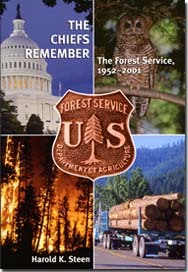 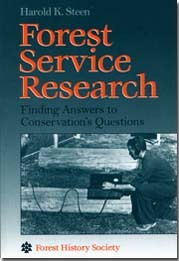 In addition to maintaining the U.S. Forest Service Headquarters History Collection, FHS has also published numerous materials documenting the history of the agency. 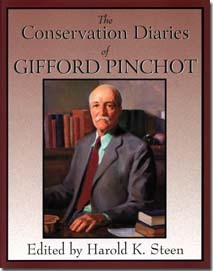 Diary entries of conservationist and forester Gifford Pinchot (1865-1946), describing his work as the first chief of the United States Forest Service, his relationship with President Teddy Roosevelt, his influence on forest policies and politics, and his interaction with prominent contemporaries such as botanist Charles Sargent, preservationist John Muir, and landscape architect Frederick Law Olmsted….